Contaminated land surveys in Rhondda and the South Wales area. The 1991 Environmental Protection Act requires Local Authorities to identify potentially contaminated land under their jurisdiction. Most Local Authorities have compiled lists to comply with the regulations. Land on these lists is not necessarily contaminated but the onus is on the owner/developer to prove this is not the case. 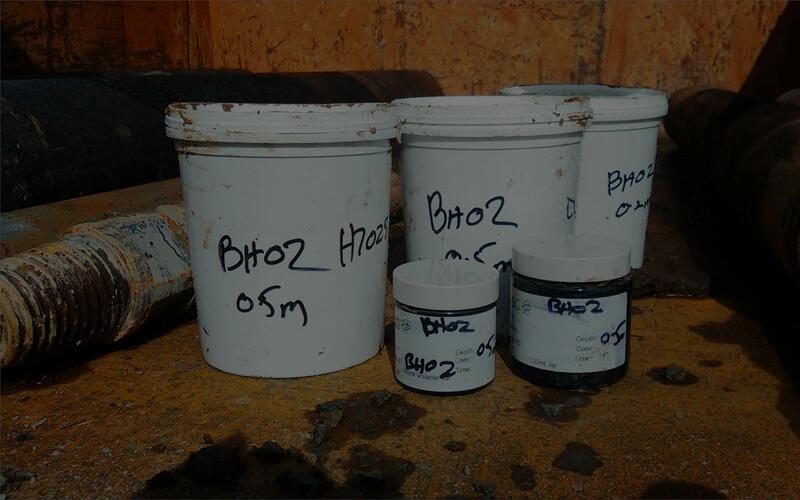 In addition, testing soil samples for contamination may be a condition of certain institutional guarantee schemes. This may be required if houses are being built for resale anywhere, not only in areas of suspected contamination. I can take soil samples in suitable containers, arrange for their storage and their transport to a laboratory, all in accordance with BS 10175 (2011). The laboratory used is MCERTS registered in accordance with Welsh LGA/ Environment Agency 2012 guidelines. The guidelines then call for a phase 1 and phase 2 Risk Assessment. In the case of the majority of small sites it is more efficient to combine both into one report which is my normal approach. The results of the testing can then be compared to the accepted levels for various land uses (generic assessment criteria). In the majority of cases these will not be high enough to be a barrier to development. If there are problems remediation may be a financially viable option. 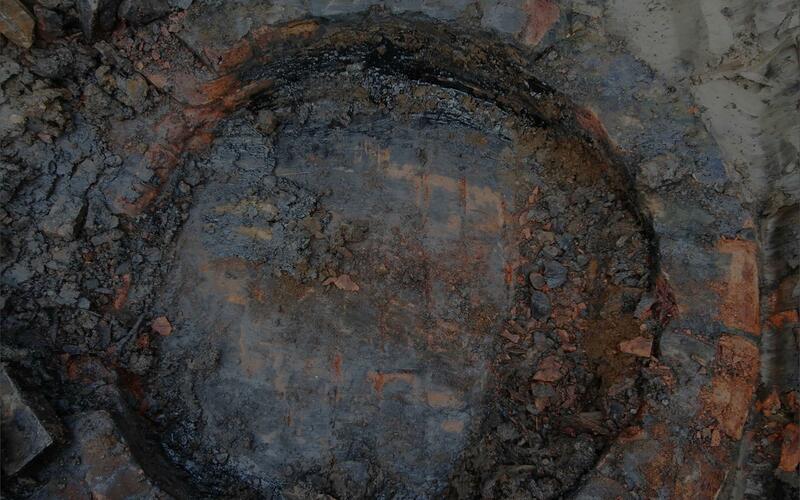 If remediation is necessary I can carry out the work myself (as in the removal of a coal tar well in the photographs above). Alternatively, if legislation demands the use of licensed contractors I can arrange this. 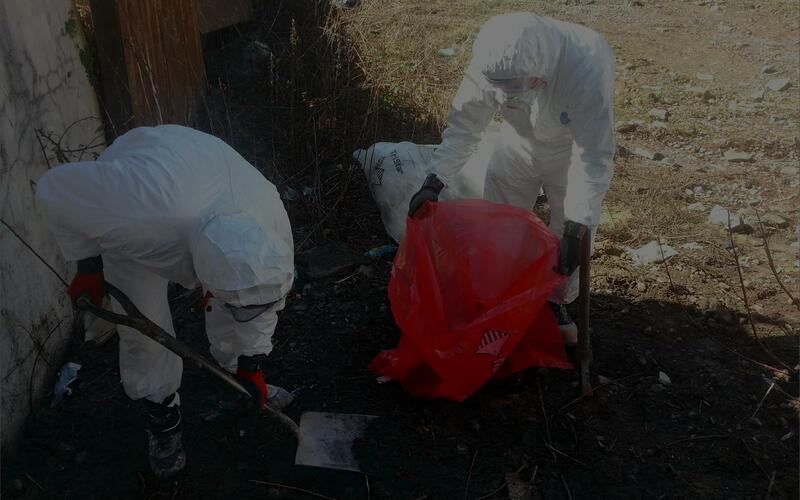 The photo above shows asbestos removal on a site. 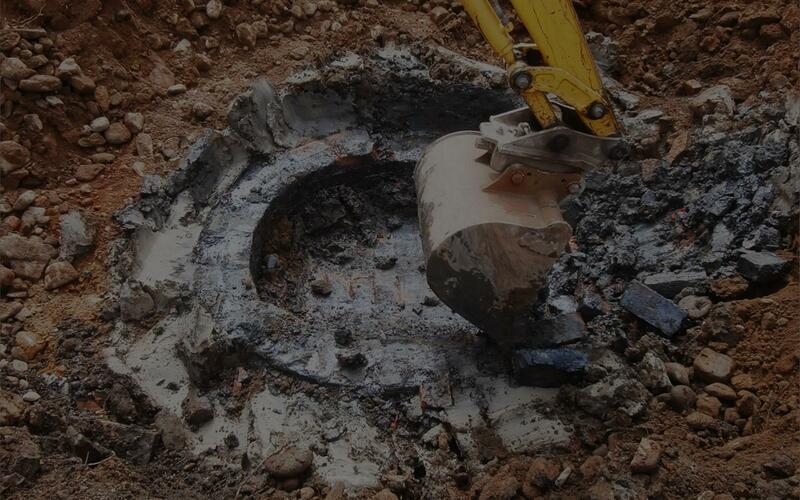 Wherever possible, on site disposal is the preferred and cheapest option and will always be recommended if possible. This is of course dependent on the type, levels and extent of the contamination.